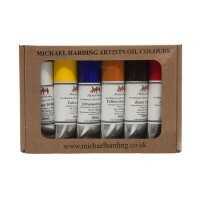 First manufactured in 1982, Michael Harding oils take inspiration from the vibrancy and surface of Rembrandt's works. 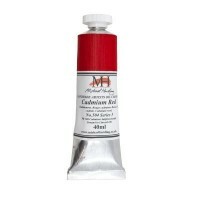 Driven by his experiences as an artist, Harding set out to create a professional quality oil colour with the same consistency and quality as those used by the Old Masters. 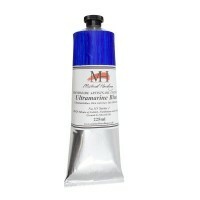 All of Michael Harding's handmade oil paints have incredible tint, concentration and saturation power unlike any other oil paint. 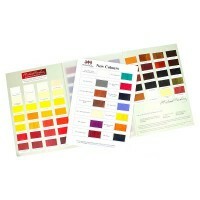 Every colour in the range is handmade, using the finest pigments and oils and is totally free of fillers, drying agents or extenders. 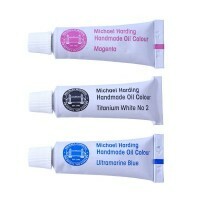 In demand from institutions like the Royal College of Art and the Victoria and Albert Museum, Michael Harding Oils are the pinnacle of quality.